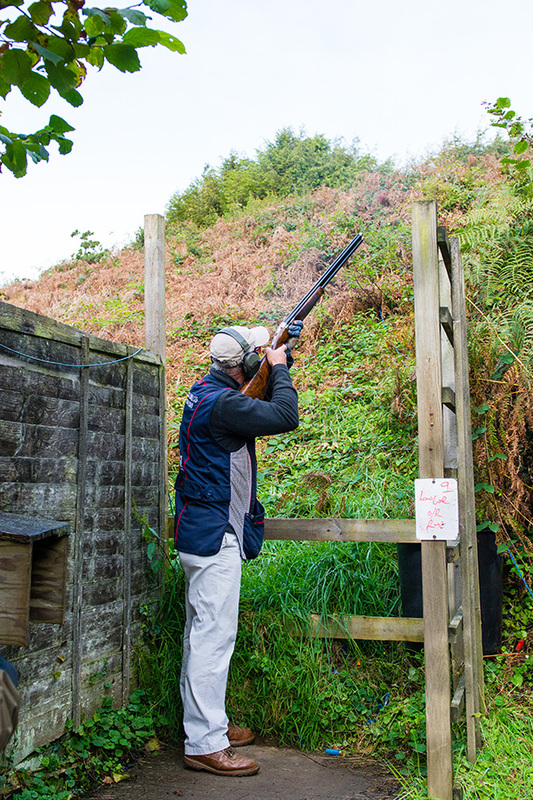 If you have any questions or would like to discuss our facilities and shooting days, please contact us and we will be happy to help! How did you hear about us? * Recommendation Leaflet Advert Already a customer/friend Facebook Other How did you hear about us?